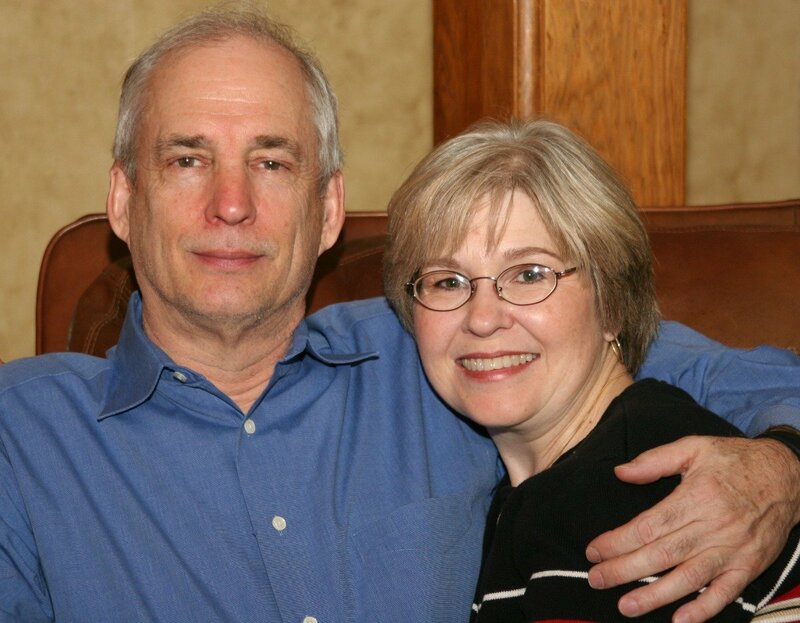 Forty-plus years ago Joy dedicated her life to Jesus and continues to be surprised and delighted that God has allowed her to serve Him in diverse ways. She is married to Dennis, who is an attorney, and they have four children, two adopted. During the years of raising children, Joy was involved with a local maternity home run by YWAM and she helped lead YWAM cross-generational summer camps. In 2002, Joy founded Adoption Ministry of YWAM, an adoption agency that focused on the unique needs of birthmothers choosing adoption and provided Christian families for their babies. It was a divine appointment that brought Joy to Ethiopia for the first time in 2007. God revealed His heart for destitute women and for children without family to care for them. Joy was instrumental in establishing orphanages and outreach to single parent families, providing skills to become self-sustaining. International adoptions began in 2009 from our orphanage to strong Christian families in the U.S. Over the years, the adoption focus has evolved to recruit and empower Ethiopians to adopt the children in their community. 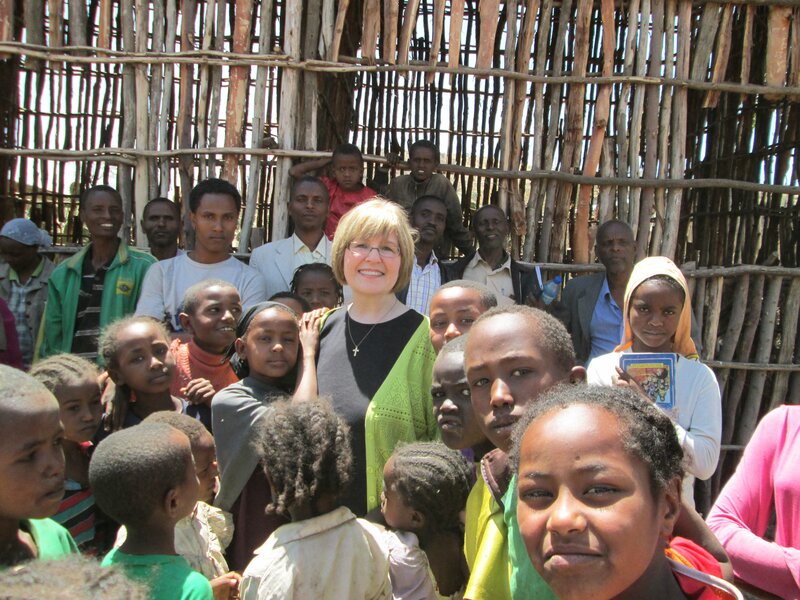 Joy has worked tirelessly to bring the adoption message to the Ethiopian church community and is delighted that the majority of the children in NewLife’s orphanage are being adopted to local Christian families. 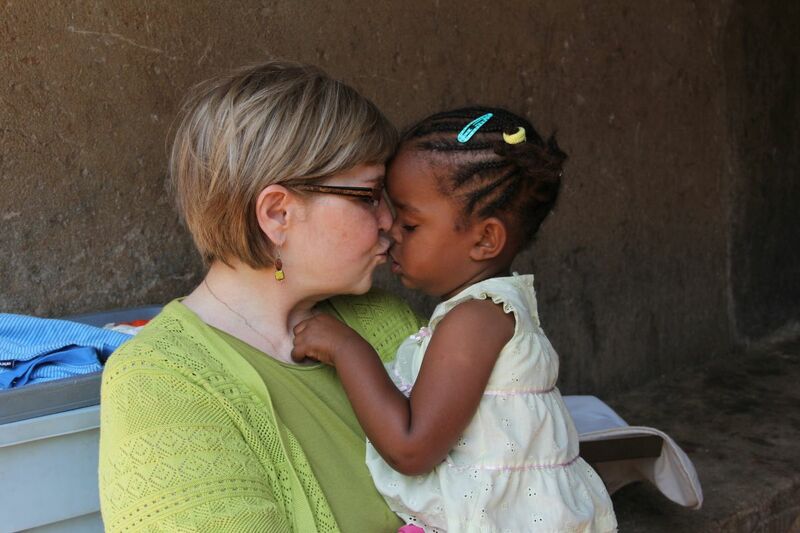 Women, children, adoption — Joy thought those areas were her life’s work. But then God placed an unexpected passion in her heart for people in Ethiopia who have never heard the Good News of Jesus. 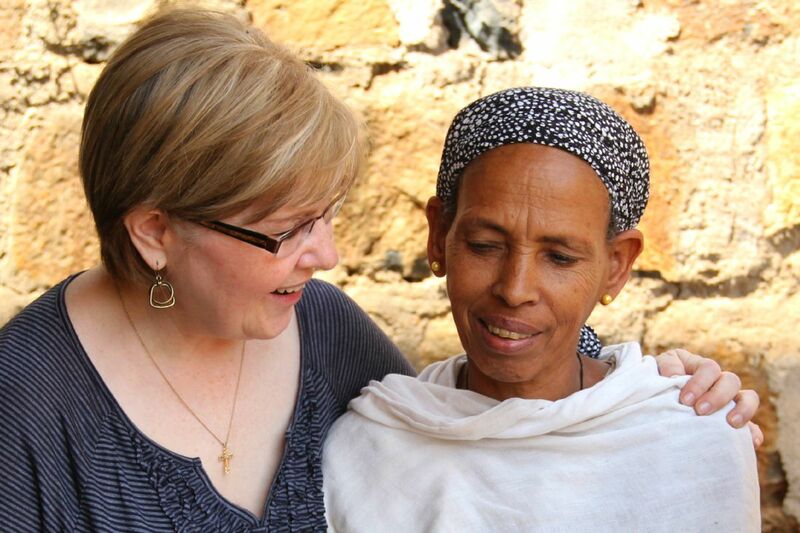 Evangelism to unreached or least-reached people in rural Ethiopia, training missionaries, building churches and encouraging house churches have become her main focus. She will never lose the thrill of seeing an orphaned child placed in the arms of parents or hearing of a child’s faith in Jesus. But she is overwhelmed and humbled that God would allow her to know some of the bravest and self-sacrificing people on earth: the evangelist missionaries serving God in remote, hostile environments. Joy considers it a privilege beyond anything she ever hoped for to be a part of NewLife Ethiopia and witness Jesus re-writing life stories.